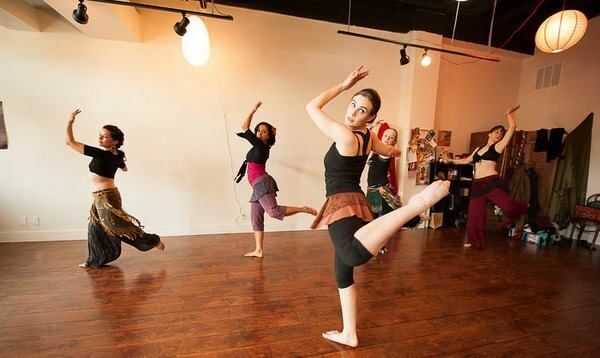 Though wonderful instructors teach all over the Portland Metro area, we are luckily enough to have two dedicated belly dance studios here in Portland. Check them out for weekly classes, special workshops, and events! Datura is Rachel Brice's home studio, lab, and happy place. 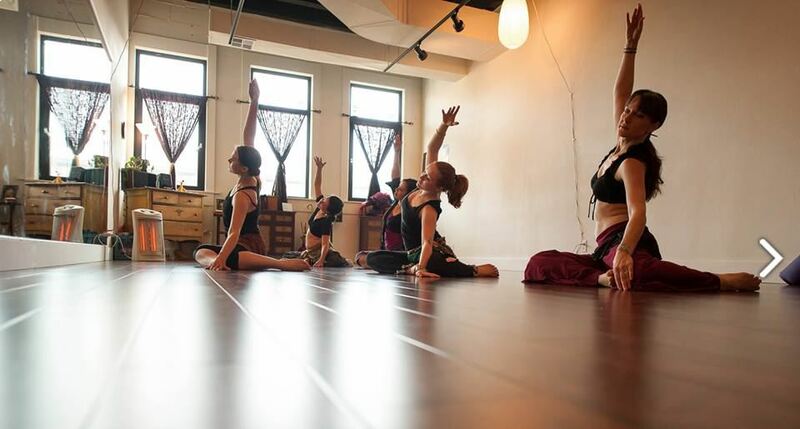 Here in the center of gorgeous Portland, Oregon, we offer yoga, belly dance, and pilates classes, and occasionally function as a boutique. 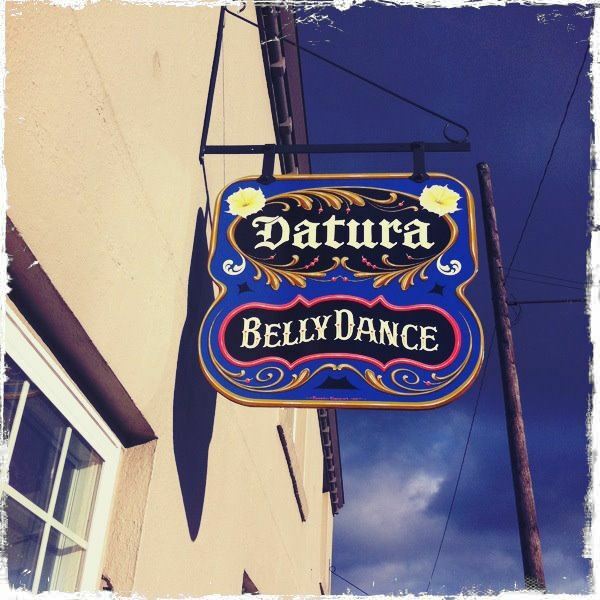 Regular weekly classes on Mondays (Colette Todorov, American Tribal Style,) Tuesdays (Ashley Lopez, Fusion Belly Dance,) and Thursdays (Sedona Soulfire, Classic Belly Dance).